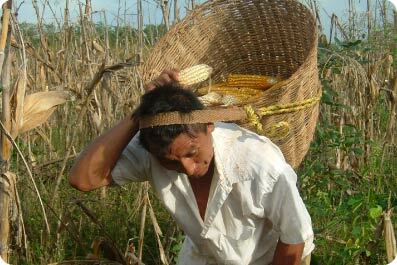 The Maya of Mesoamerica are renowned for their precise calendars and their knowledge of astronomy. 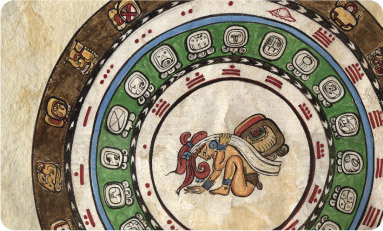 Through systematic observations conducted over thousands of years, Maya skywatchers developed complex and accurate calendars that continue to mark agricultural and ceremonial cycles today. 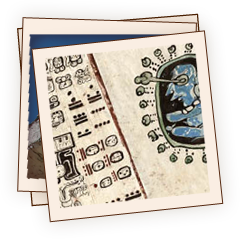 Join us in an exploration of the Maya Calendar system and its intricate cycles. 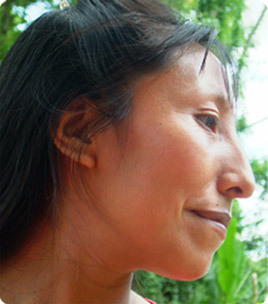 Hear the voices of contemporary Maya people as they weave their past and present together, and share with us their living traditions of Maya time. 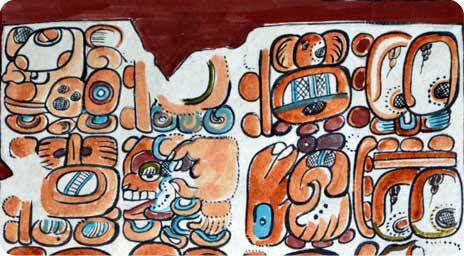 Cultural icons, like the feathered serpent, link the Maya to their ancient past. 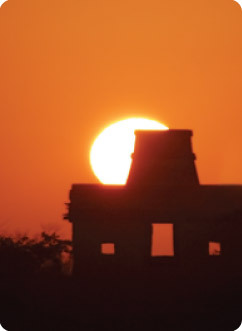 As a symbol of strength and renewal, the feathered serpent connects the land and the sky, and brings the energy of the Sun to the Earth for planting.